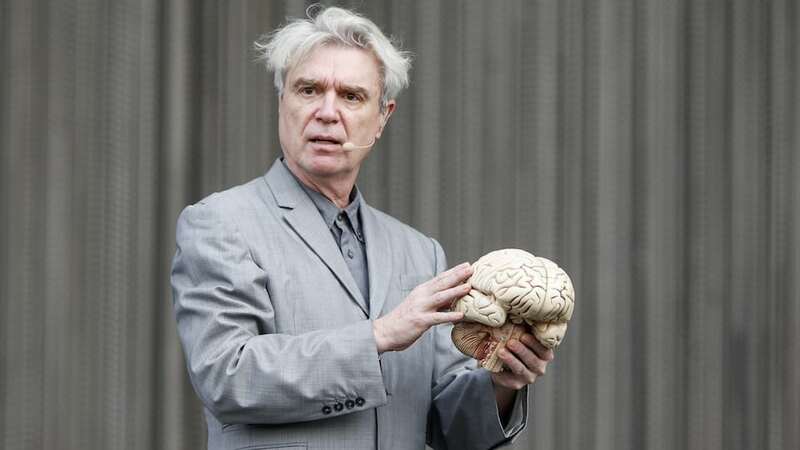 Last month, David Byrne gave fans some reasons to be excited. There was American Utopia, an album of new material with longtime collaborator Brian Eno, plus the start of a tour in support of it. A few months earlier, Byrne gave us all Reasons to Be Cheerful with an online curation of “positive stuff” to offer hope in the face of often depressing news of the day. The album and website find Byrne mining the imperfect details of the modern world for inspiration and maybe even to offer a few solutions. 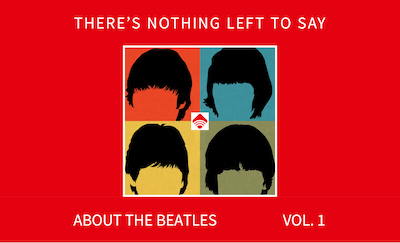 Byrne has said the new album came together while he was gathering material for his Reasons to Be Cheerful project. The songs on American Utopia are not direct counterparts to “Reasons”‘ grassroots efforts to reduce crime or confront climate change. However, both provide ample evidence of Byrne’s talent for finding meaning and purpose amidst the bric-a-brac of everyday life. and elephants don’t read newspapers. “To be your tongue—moving  around in your mouth? This song echoes the Talking Heads’ “Once in a Lifetime” with its zen-like assurance of “water flowing underground” after the increasingly uneasy narrative questioning the comfort of material existence. In his work across many media, Byrne continually shows an uncanny ability to place us in familiar yet skewed situations. Then, like a surrealist filmmaker, he shifts the camera’s focus to reveal that we’re merely cogs in a cosmic wheel (“a cockroach in the cosmos of your house”) and, even though it’s bumpy and we’ll have to work together to move the wheel, we’re making progress. It’s his genius for seeing the connection between seemingly unrelated things (how the presence of a library in a neighborhood can help reduce crime) that permeates so much of what he does — in music, art installations, or social activism like pushing for quality-of-life improvements in congested cities. While Byrne’s music often includes symmetry and precision, it also makes room for the lovable flaw. His songwriting — with all its eccentricities — would confound any attempt to categorize. And maybe this is one of the messages of hope on the album and throughout Reasons to be Cheerful. We are not merely the sum of our analytics. We are beautifully flawed individuals. We can celebrate our uniqueness, even as we work together to find solutions to the world’s ills. In his January talk at NYC’s New School about the album’s connection to Reasons to Be Cheerful, Byrne called attention to the Pervis Young painting that graces the cover with its figure “imagining a world that could be.” It would seem there are curious things happening all around us that give us reason to believe an American Utopia may still be possible.